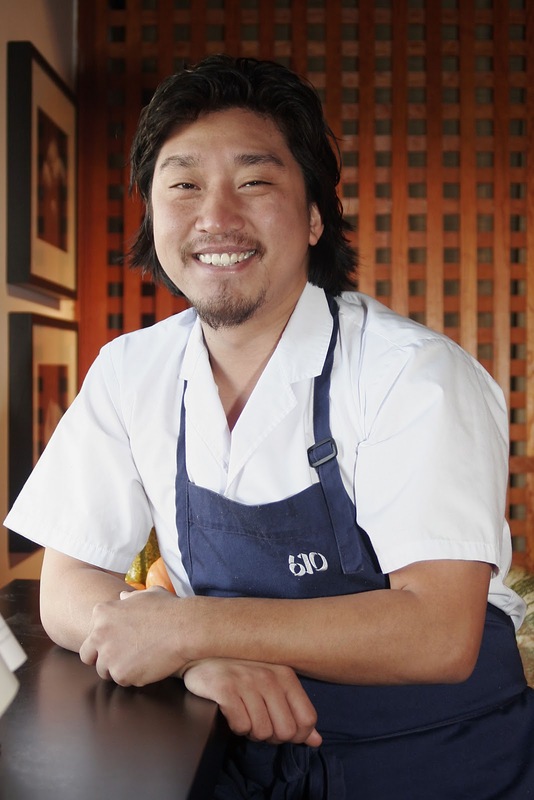 Chef Lee and Chef Garces were both in Lexington in September for the James Beard Celebrity Chef Series, as part of the World Equestrian Games. Chef Lee was also part of the “Sunday Supper Series” at Lexington’s Incredible Food Show in October. His culinary approach is fresh/seasonal/local New American, and inspired by farm-to-table creativity. Whose cuisine will reign supreme? You can taste for yourself when Chef Lee duplicates his Iron Chef menu at 610 Magnolia on Thursday, November 11. Reservations required. 502.636.0783. 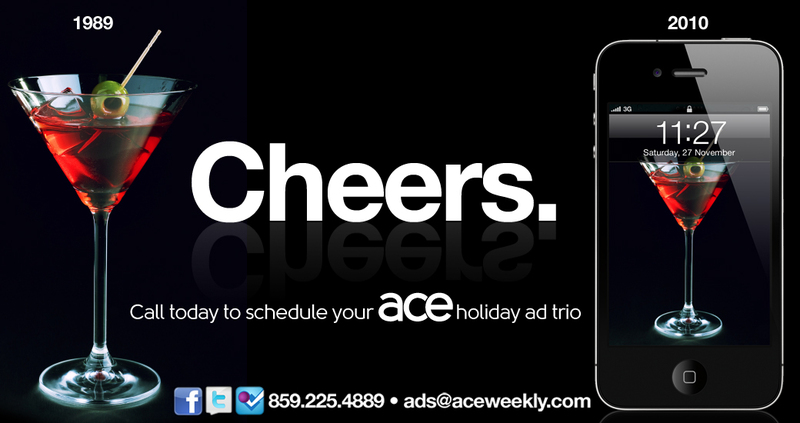 Click here for Ace Advertising Info. Previous articleNow Watching: The Art of the Steal. Recommended DVD.